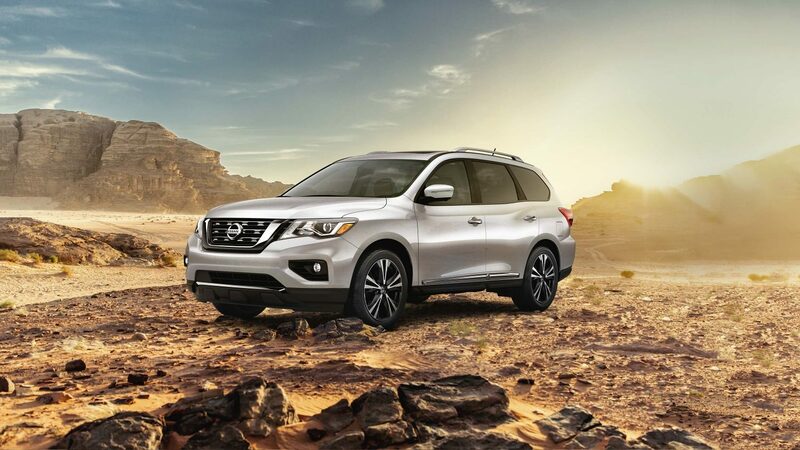 With a rugged design, plenty of power up front, easy access for all 7 passengers, and advanced technology, the possibilities for adventure are endless. 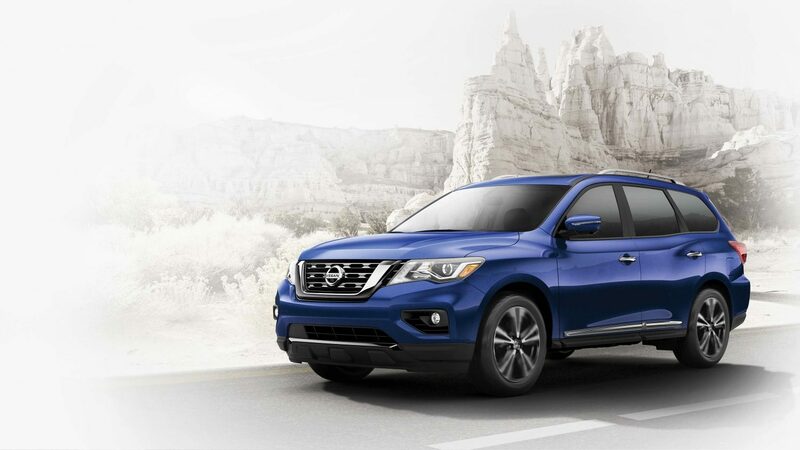 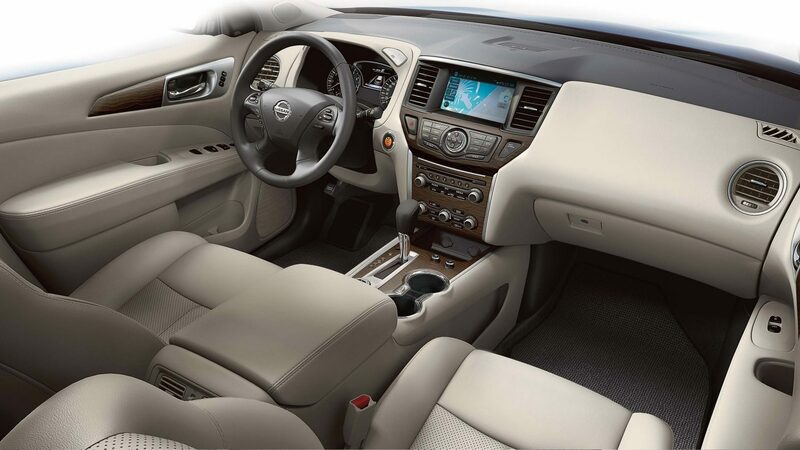 Designed to turn heads, on-road or off, Pathfinder features rugged looks outside, and luxurious touches inside. 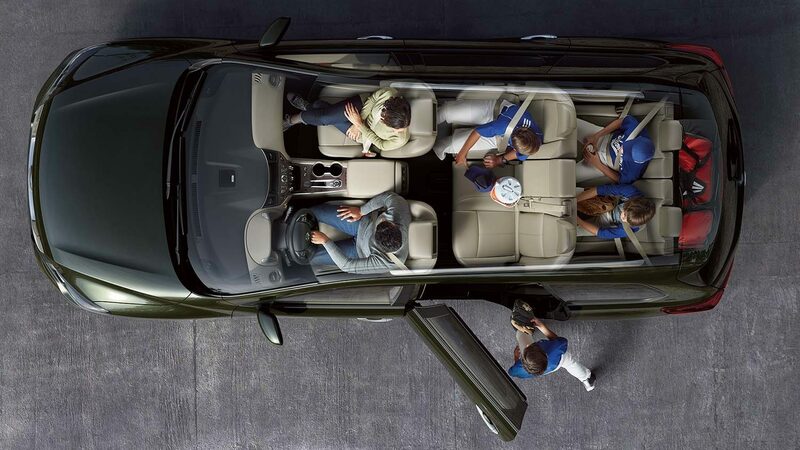 Smart features that make every journey more enjoyable? 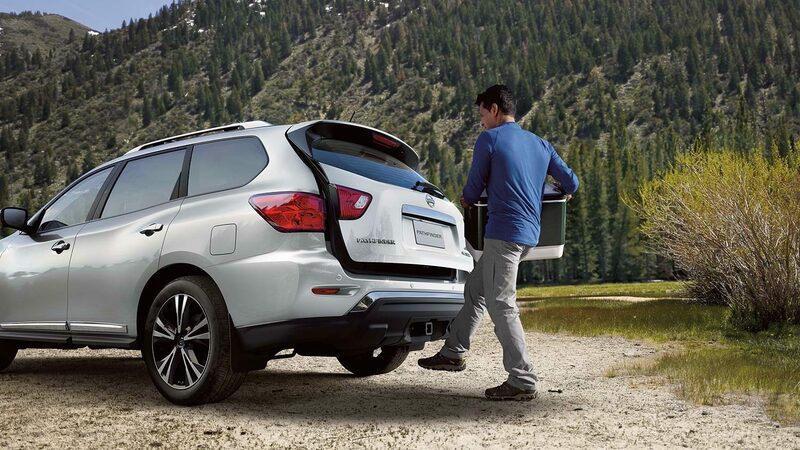 That’s exactly what you’ll get with Pathfinder. 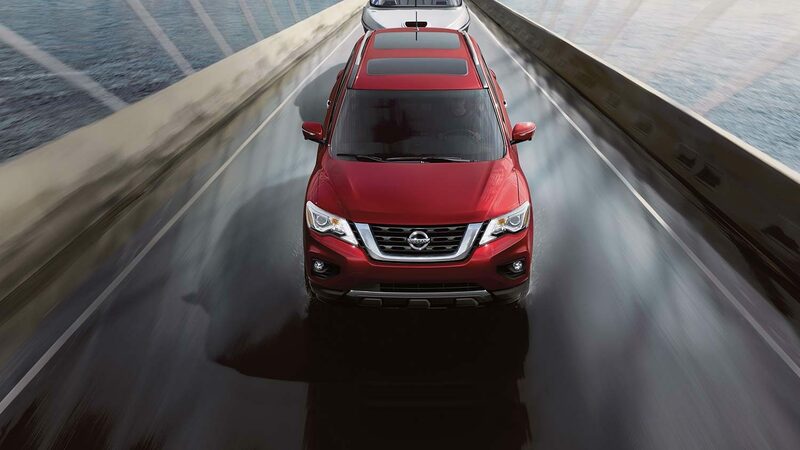 Impressive power and capability are ready to get you there. 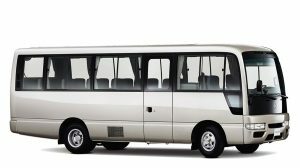 Now you just need everyone to agree on a destination.